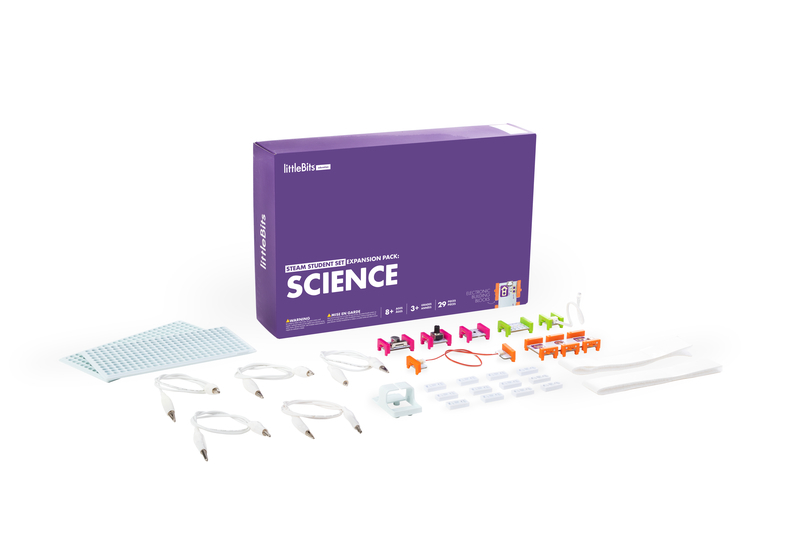 LittleBits is offering Expansion Packs, with additional hardware and instructional content, to enhance its STEAM Student Set and Code Kit. 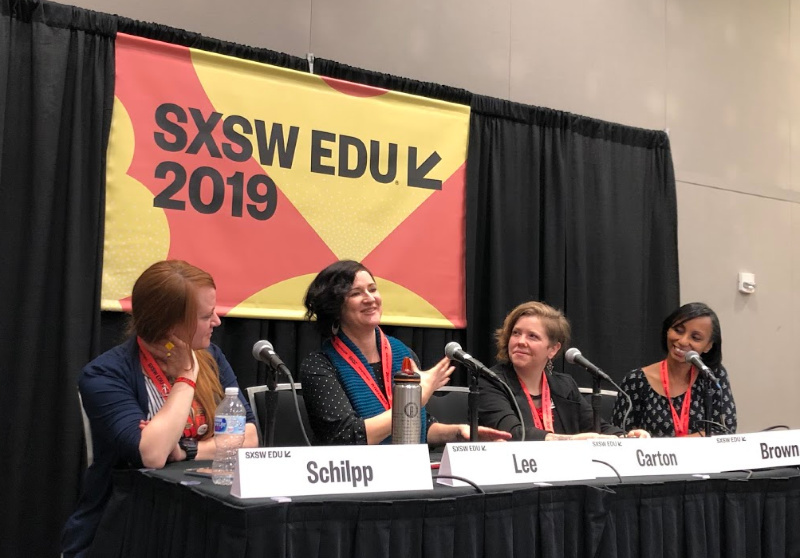 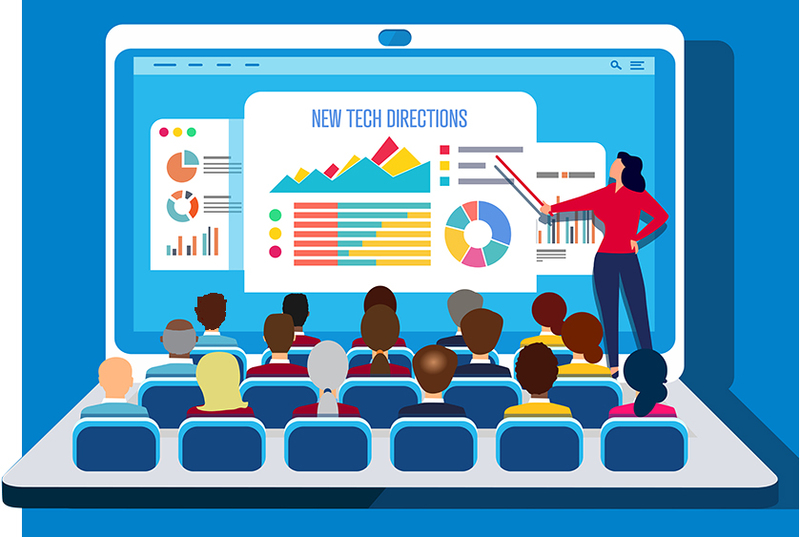 Librarians represented at SXSW EDU, as SLJ's School Librarian of the Year honorees, Ali Schilpp, Cassy Lee, and Michelle Carton, presented the session "Going Global with the School Librarian of the Year" in Austin. 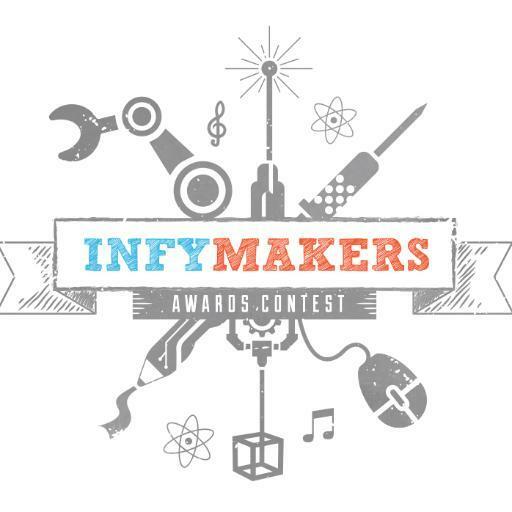 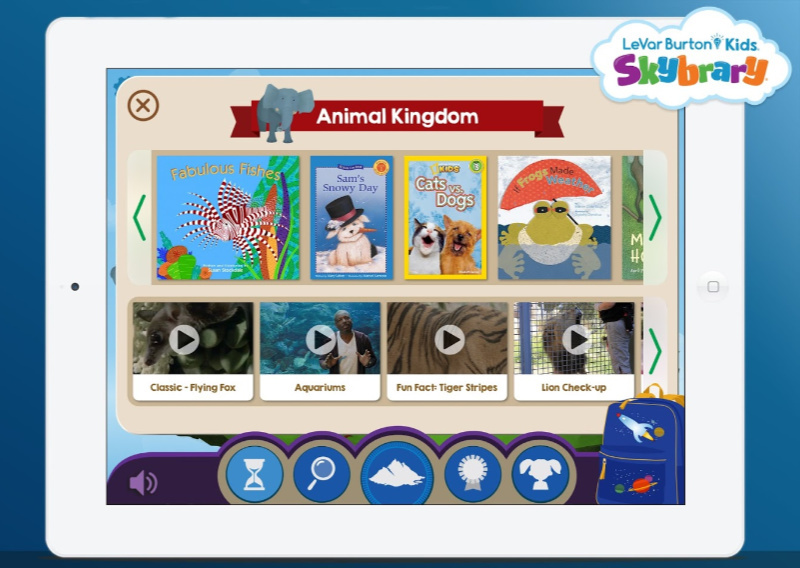 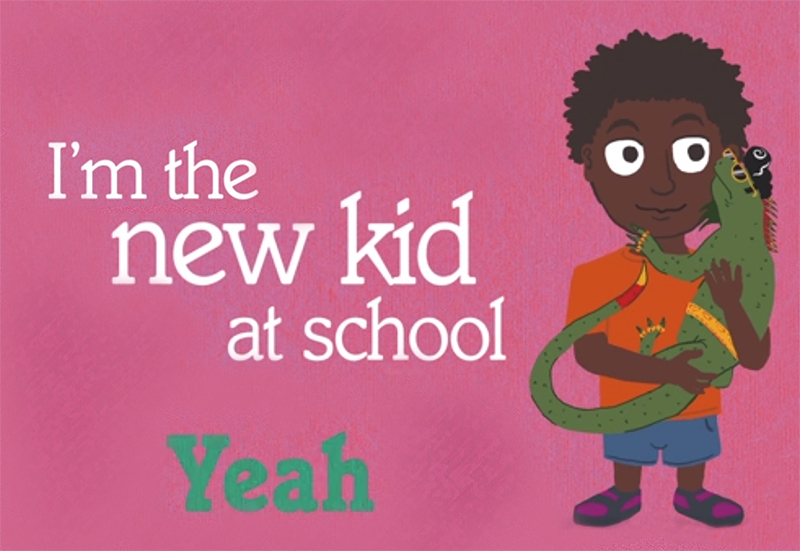 LeVar Burton Kids' Skybrary is now part of the Reading is Fundamental digital library, the nonprofit announced at SXSW EDU.